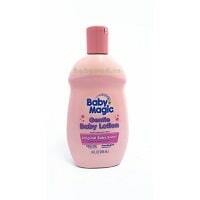 Our Baby Magic Original Baby Lotion is a rich, creamy, non-greasy lotion formulated to absorb quickly, while softening and nourishing your baby’s skin. 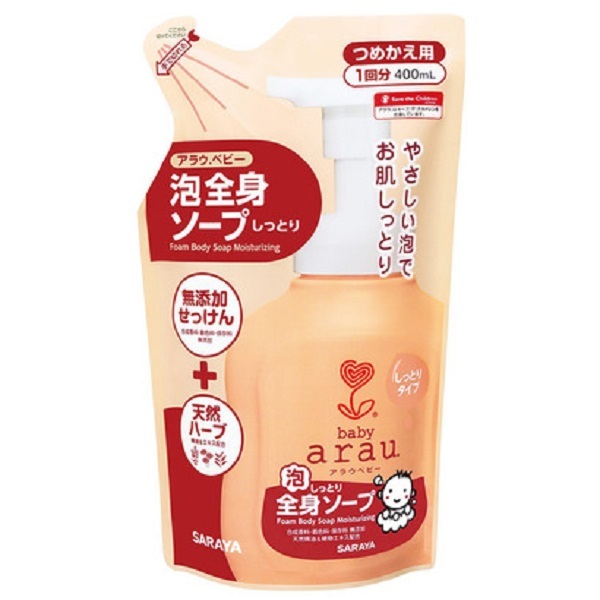 This hypoallergenic baby lotion formula is mild enough for baby’s sensitive skin, and enhanced with vitamins A and E to help retain the natural moisture of baby’s delicate skin. 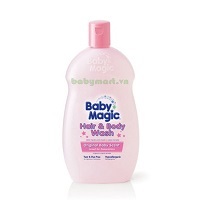 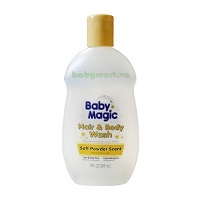 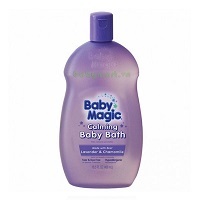 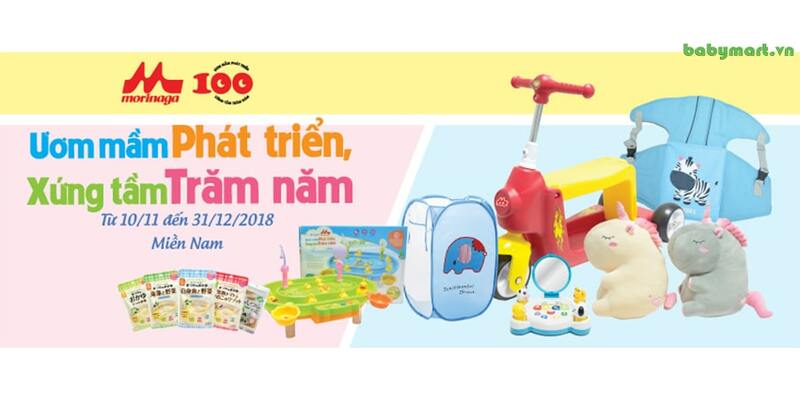 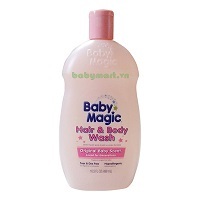 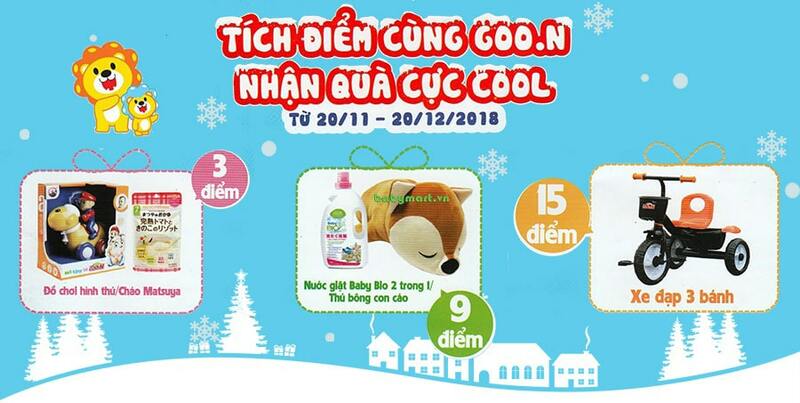 Gently massage Baby Magic Baby Lotion all over baby’s skin. 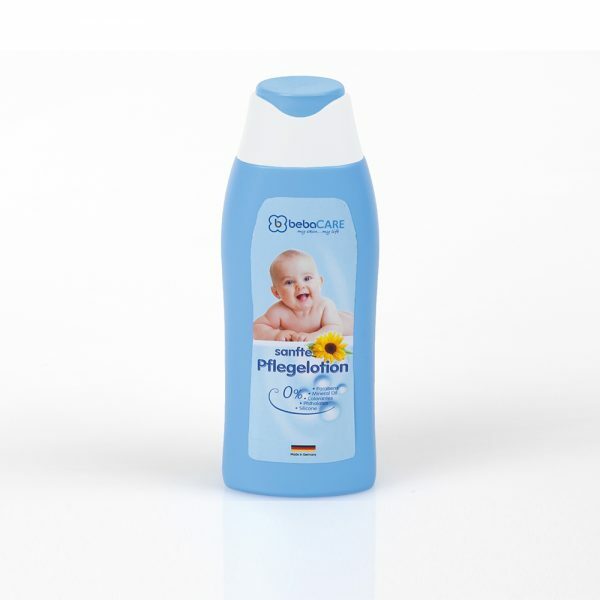 Baby massage is an important part of your baby’s daily care because touch is an important way to reveal a loving environment to your little one. 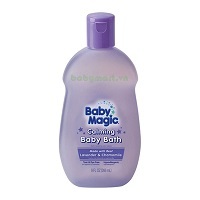 Now it’s time for hugs and kisses.